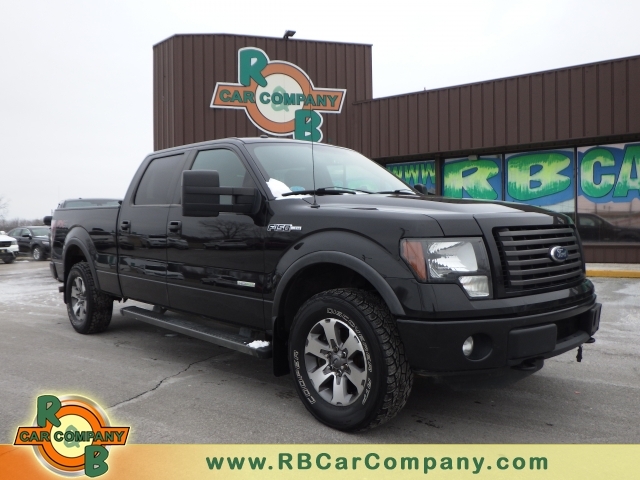 Used 2012 Ford Super Duty F-350 SRW, DESIRABLE FEATURES: 4X4, Smart Device Capable, Turbocharged, Bluetooth, Steering Wheel Controls, Leather Seats, Keyless Entry, Diesel, and Dual Climate. This 2012 Ford Super Duty F-350 SRW Lariat 4WD features a Oxford White Exterior with a Black Cloth Interior and has only 168,190 miles. DEALER CONTACT INFO: Call R & B Car Company Columbia City today at (800) 260-1833 TO SCHEDULE YOUR TEST DRIVE of this 2012 Ford Super Duty F-350 SRW Lariat 4WD! R & B Car Company Columbia City. You can also visit us at, 950 N 400 W Columbia City IN, 46725 to check it out in person!